There are only 11-12 breeding pairs of Bearded Vultures (also known as Lammergeiers) in Armenia, reports a new account by the Armenian Bird Census Council (ABCC). The data has been published in the National Atlas Book – The State of Breeding Birds of Armenia, which also reports that the population in Armenia appears to have been stable over the past ten years. This is attributed to sufficient food supply over the species’ range, and a breeding success of around 1 fledgling per nest each year. 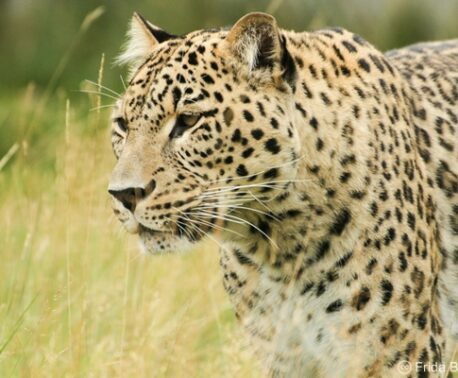 However, the account also states that the species (classified as Near Threatened on the IUCN Red List) is threatened in Armenia by trophy hunting, poaching for the pet trade and poisoning from metal waste. All of the breeding sites are protected, either in state reserves, including Khosrov Nature Reserve and Dilijan National Park, under the Bern Convention in the Emerald Network, or in a privately protected reserve, such as the pair within the Caucasus Wildlife Refuge, protected by WLT partner Foundation for the Preservation of Wildlife and Cultural Assets (FPWC). 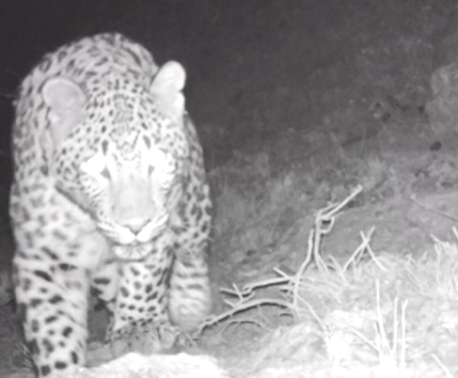 The pair in the Caucasus Wildlife Refuge have become a favourite for the Keepers of the Wild, who observe the pair’s courtship behaviour and monitor the success of the nests. Gor Hovhannisyan, a FPWC ranger, says this is one of the highlights of the year “Watching our breeding pair of Bearded Vultures during the mating season, which starts in December, is like watching the Nature Channel live in real time! The report concludes that habitat protection is important for the conservation of this charismatic species, as well as continuous monitoring of the species, fighting the policies on trophy collection and the pet trade, improving waste management at municipal dumps and expanding public outreach (FPWC has a very successful wildlife outreach programme for young people, find out more here). 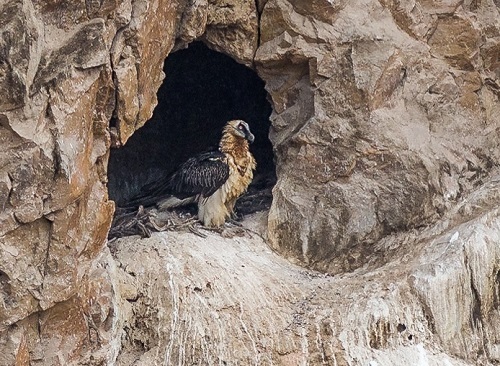 Karen Aghababyan, Chief Scientist at the American University of Armenia, says this count was conducted by finding the Bearded Vulture nests using a wide network of volunteers and data from casual observations. The Caucasus Wildlife Refuge protects a stunning mountainous habitat which is home to over 380 species of bird. By donating to the Caucasian Mountain Corridor project, you can fund the protection of this habitat, expansion of the reserve, and FPWC’s community outreach projects.